Kindergarten is obviously one of those words which have now been overheard in recent days. Earlier we used to call that place a play or preschool where the toddlers used to go for the education. Kindergarten is the same thing. Kindergarten is also a preschool based on practical activities such as drawing, playing, social interaction with the same age kids. 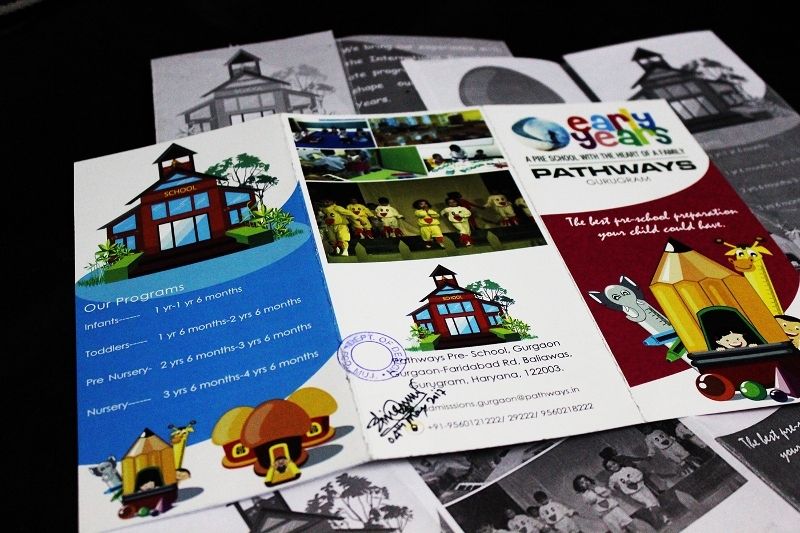 To make the parents aware of the availability of schools, the brochures get created. 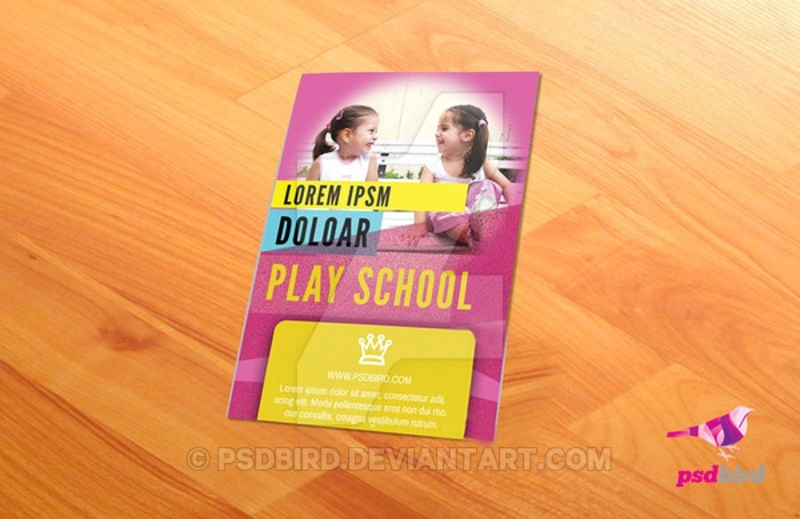 If you have started a new school, you can advertise through the pamphlets. 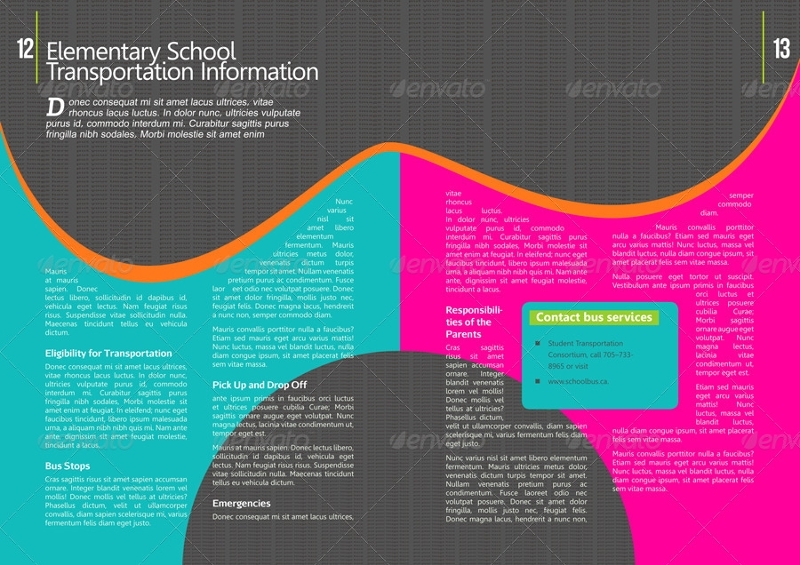 To do so, go through the Best Brochure Examples to know how to create a fancy one. 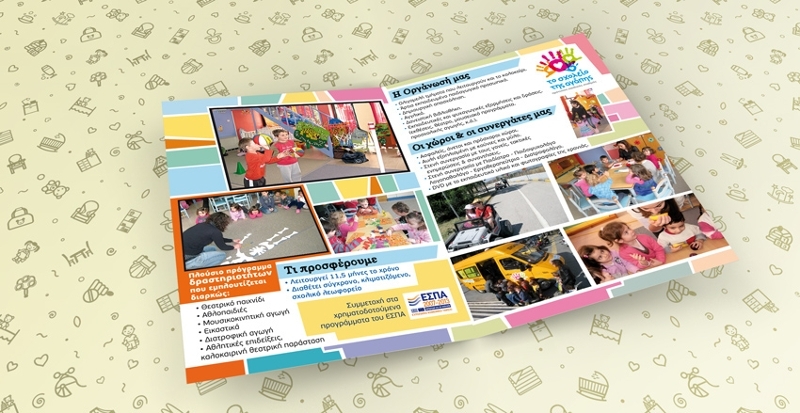 You can also know about Education Brochures. As we are talking about the brochures, we should know that these things too come in different types and designs. Choosing the brochure can be the arduous choice. However, it could be easy if you do so effectively. 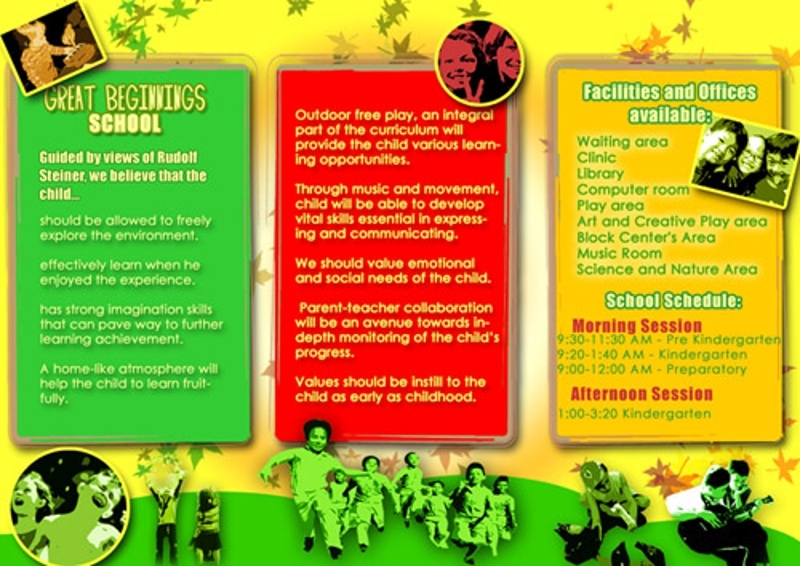 The right brochure depends on several factors. 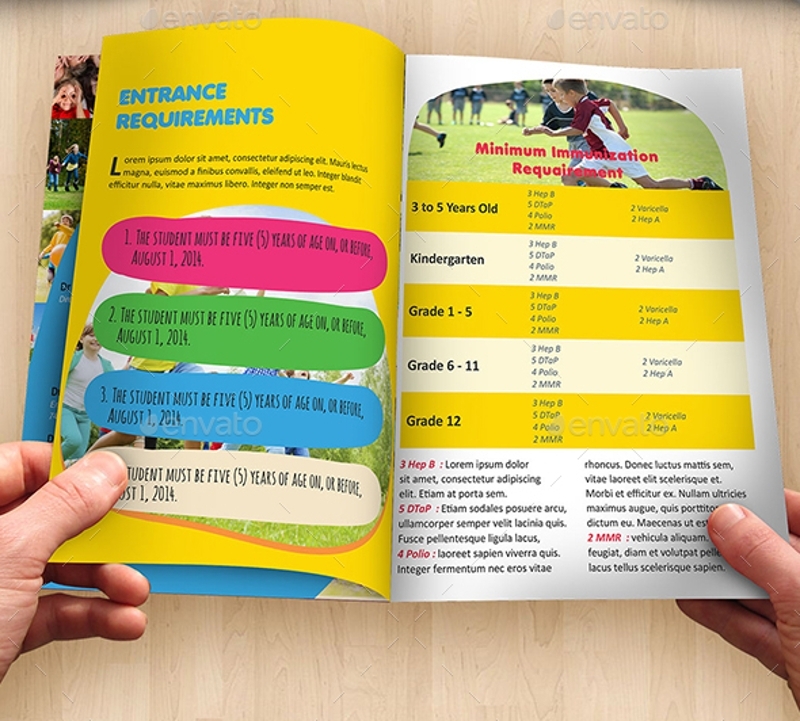 So it would be easy for you to choose the brochure if you do so by keeping the nature of your business in mind. 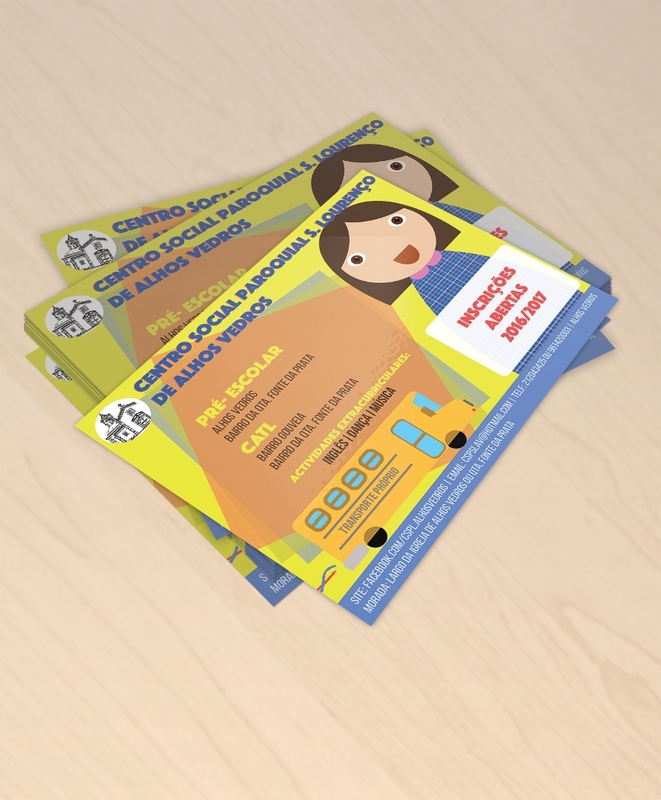 Modern brochures that are meant to be distributed to a good audience can ask for impact. How often we take a look at the pamphlets handed over to us by the strangers at the roadside and mostly in a rude way by turning our head to other side and simply becoming ignorant. It might be true that whatever printed in the brochure may be beneficial for you. 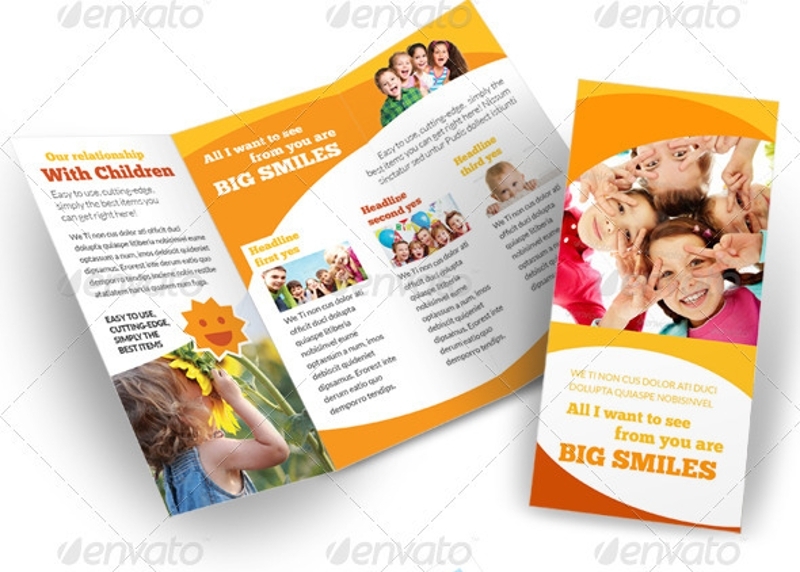 If you sit and count, you will get to know that actually there are many brochure types such as multipurpose, gate fold, Elegant Brochures, and Trifold Brochures. The children learn valuable social skills in a small group of students. 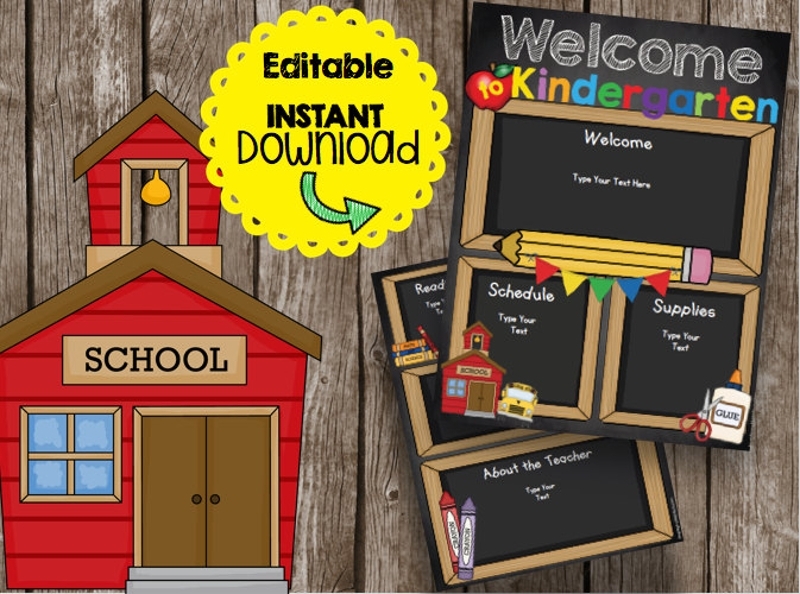 They are also invited to community programs so the school who wants to create a brochure should add all such major details in that fancy paper. 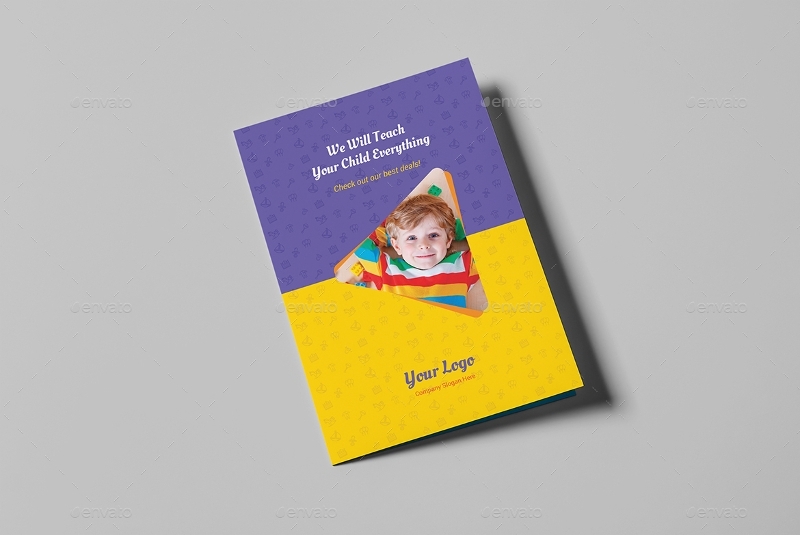 Apart from the information printed on the brochure, what made it more effective and impressive is its appearance and the unique tagline comes with the heading. This is where people get attracted. The nature of the human is naturally curious, they are always fascinated towards the unique approach. 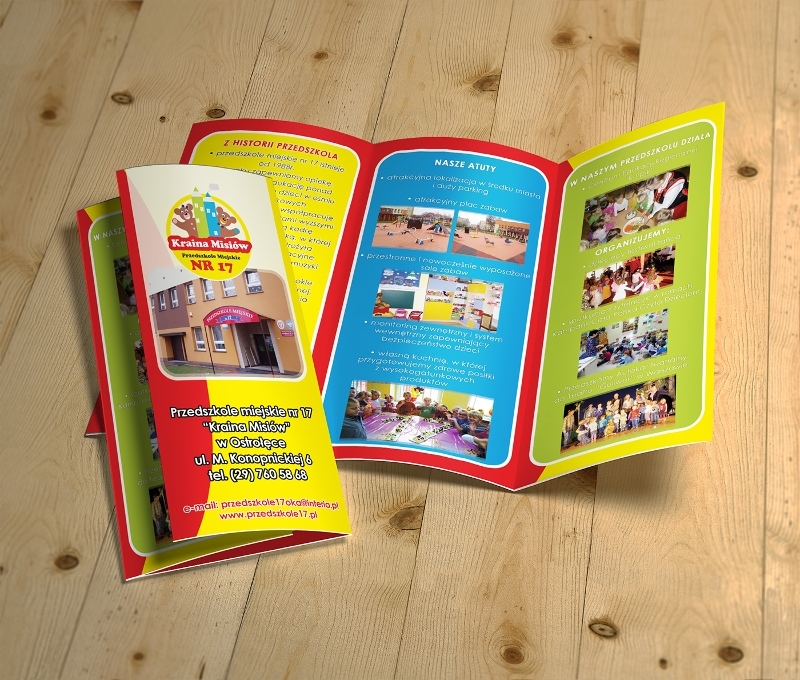 What makes brochure different from company advertisement is that they do not contain promotion. Instead, heed on providing information only. The perfect balance in the brochure keep the people interested in a product or service. 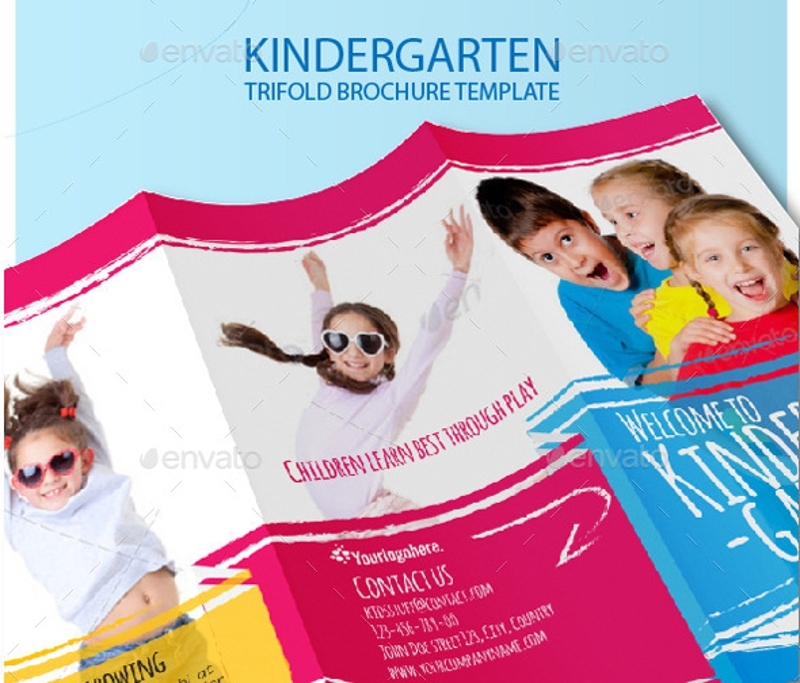 Know about the Kindergarten Multipurpose Brochures. There are many marketing techniques involves pricy approach. 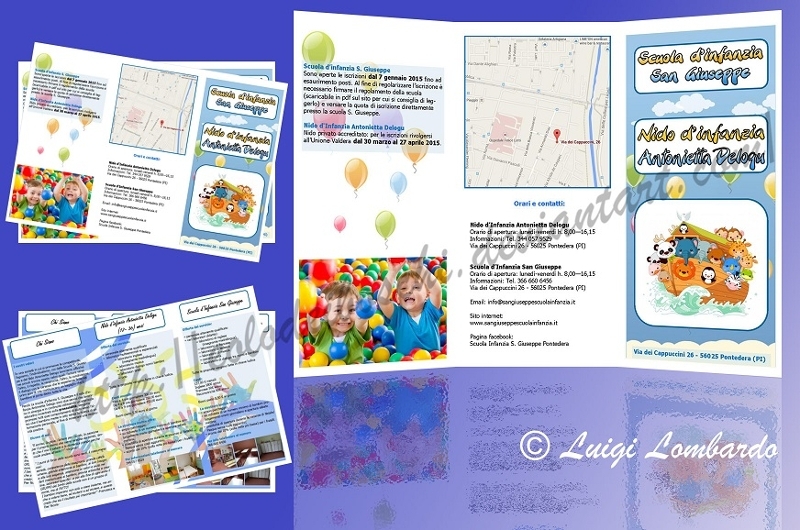 However, the brochure is the cost-effective technique with some informational value. Think it this way, if you are advertising on TV, it would cost you lacs of rupees. However, the brochure would be prepared in less than quarter of the price and even less than that. 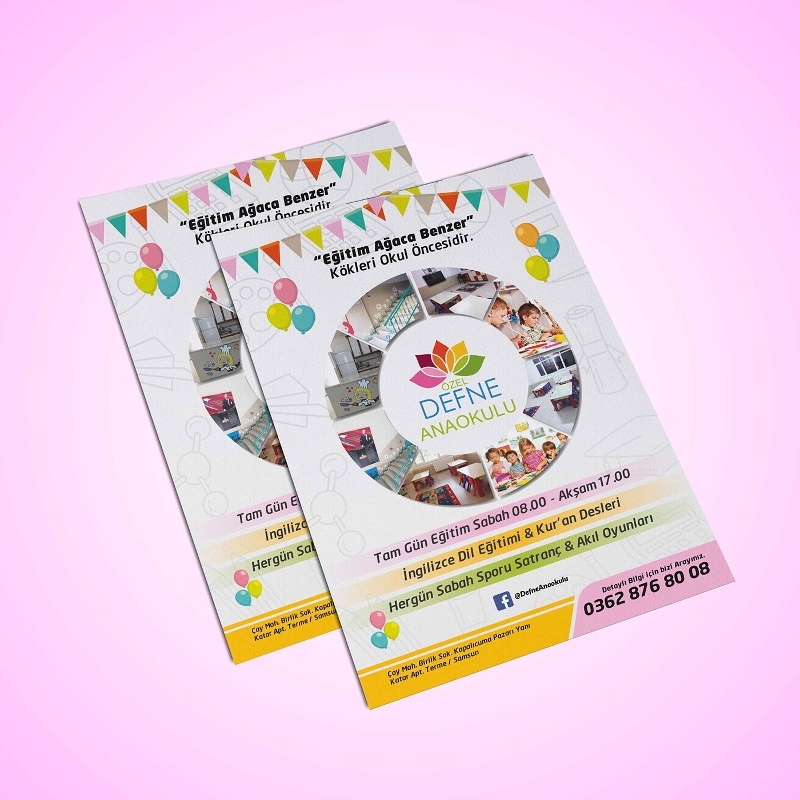 People often underestimate the brochures as they are simply printed on paper and no one have time to carry a piece of paper in this world of cell phones and laptops. But believe me that small piece of paper can be proven information for your life. 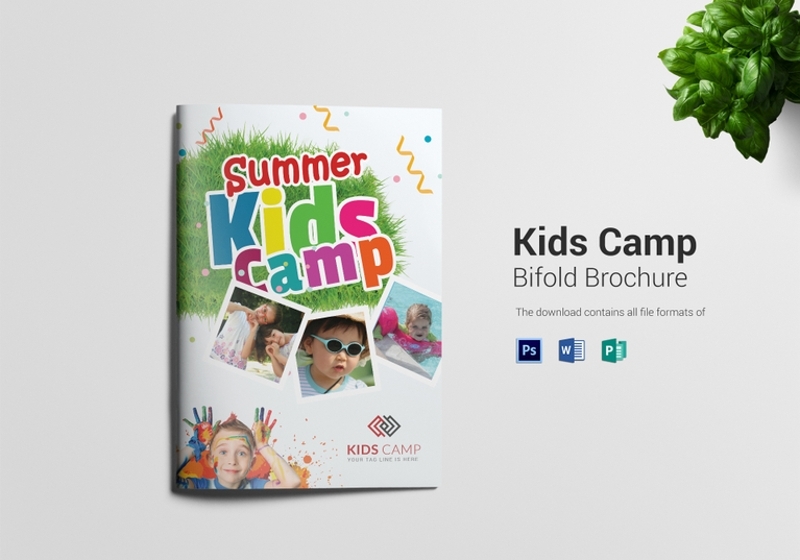 Bifold Brochures can be a good example to be informative in education brochure.